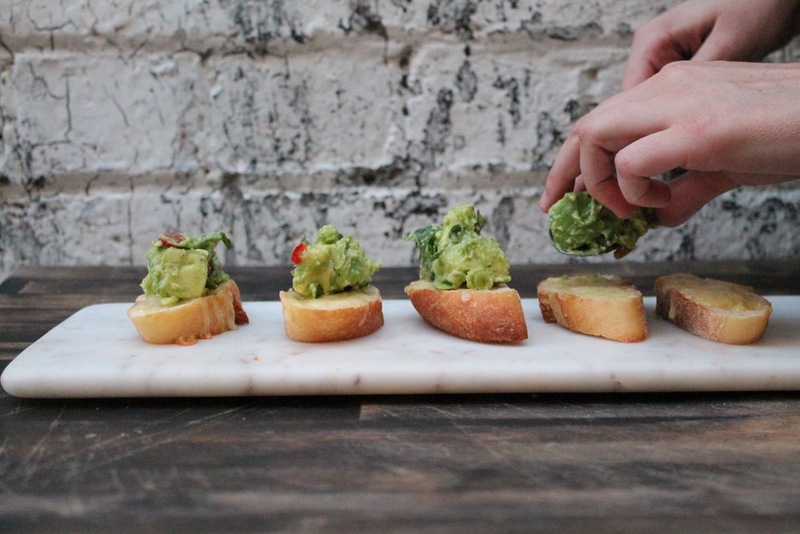 MyLife Delicious Smashed Avocado Canapes! 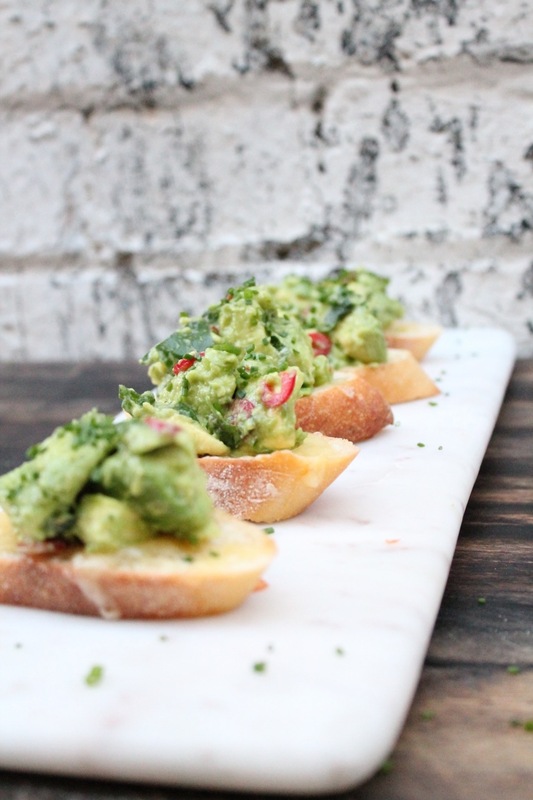 This is a great little canapé that's dairy free, vegan and perfect for the summer months! 1. In a large pan with a little olive oil, grill the pieces of sliced baguette, so they are brown on each side. 2. Lay pieces of baguette on a tray and sprinkle a small amount of Biocheese on top. Place tray under a grill until melted (approx 5-10 mins) and set aside. 3. Mash all the smashed avocado ingredients together in a large bowl. Leave a little chunky if desired. Place a spoonful on top of each piece of bread. Sprinkle with chives and serve. Delicious!